Making sure that you have clean water that’s safe to drink is extremely important, and you wouldn’t just leave that sort of thing up to a guarantee. That’s why all TIGERFLOW CTO systems carry the special NSF/ANSI 61 certification, which signifies that they can be used for potable drinking water. Today, we’re going a little more in-depth into this immensely important certification. NSF was founded in 1944 as the National Sanitation Foundation. The foundation has been an industry standard for public health and safety for years. In 1980, NSF created the water treatment and distribution systems program. The program assisted the U.S. EPA’s mission to regulate and improve drinking water standards. This led to the development of the NSF/ANSI Standard 61: Drinking Water System Components – Health Effects in 1988. NSF/ANSI 61 sets the criteria for health effects standard for potable water system products, materials, and components. The method with which to verify these products is defined in NSF/ANSI 372: Drinking Water System Components. The standard NSF/ANSI 61 identifies important health criteria of potable water. Such aspects include the amount of lead that may leach from the material into the drinking water and cause serious health effects when consumed. In North America, manufacturers, sellers or distributors of water distribution or treatment products are required to comply with NSF/ANSI 61 Standards. 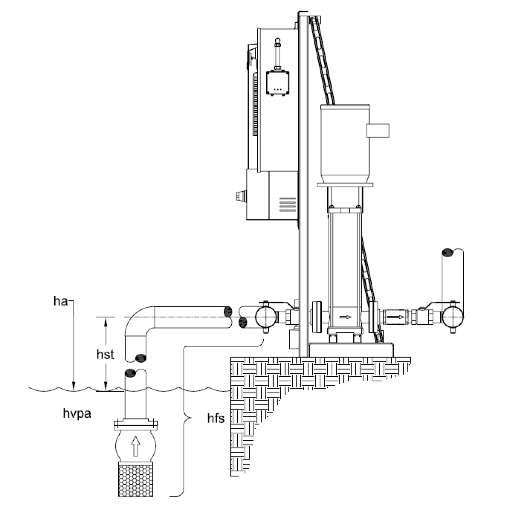 Water systems include mechanical devices, pipes, fixtures, valves, gaskets and coatings. The standard covers requirements that restrict the amount of lead that is acceptable in drinking water materials and the amount of lead that can exit the product into the potable water. In 2011, the U.S. legislation defined “lead free” to require the wetted surfaces of plumbing fittings, pipes, fixtures and pipe fittings meet a weighted average lead content of less than or equal to 0.25%. The method with which to prove a product complies with NSF/ANSI 61 is defined in NSF/ANSI 372: Drinking Water System Components – Lead Content. The method does not give blanket approval for a design concept. The product or system must be tested by a 3rd party based on strict guidelines to obtain certification. Testing includes the product formulation, material toxicology and product use information. The formulation is reviewed by a 3rd party to ensure the .25% or less lead content. The next guideline includes a plant audit and sample collection. The sample collection is then tested to complete a final toxicology report. This process must be completed randomly throughout the year for a facility to keep certification. This method ensures independent validation and testing adheres to the safety and quality standard. 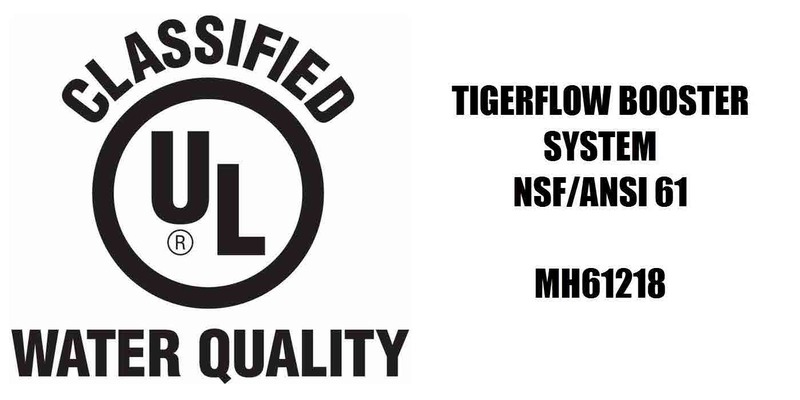 By making sure that every single component of our systems meets the criteria for NSF/ANSI 61 certification, TIGERFLOW knows that every system we manufacture and send out will be an excellent source of potable drinking water for everyone. If you want a complete engineered system for storing and distributing potable drinking water, you can’t go wrong with the trusted engineers at TIGERFLOW. 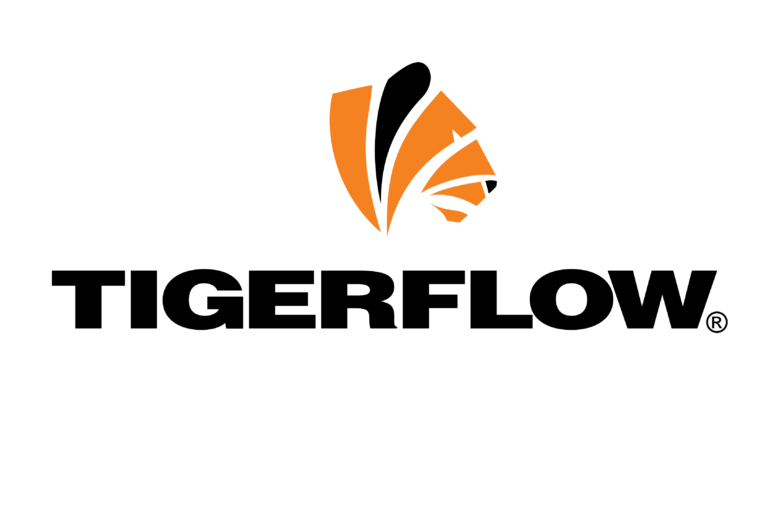 To learn more about our CTO Booster systems, contact your local TIGERFLOW representative today.